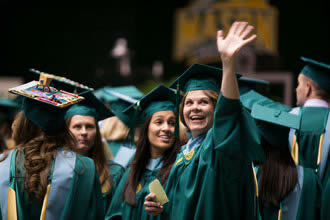 Contact the Secondary Education(6-12) program at seed@gmu.edu. Faculty and staff will answer any questions that you may have about your program or degree. Information regarding Clinical Practices can be found at Field Experiences & Internships.